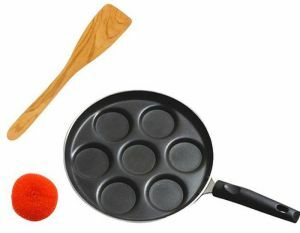 Koottu, Poriyal, Avial, Perattal (Masal, Thovattal, Kola, Mandi, Pachadi. 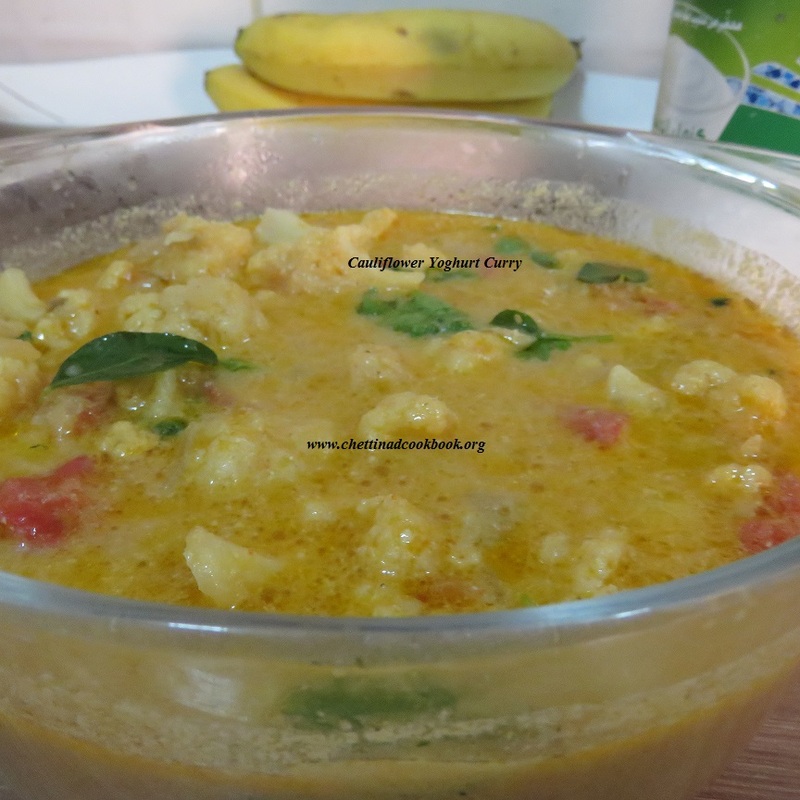 Puli kuzhambu, Vathal Kuzhambu, Thanni Kuzhambu, Sambar, Rasam, Soup. The mixed vegetable is a delicious and nutritious dish to go with Roti or plain cooked rice with the combination of rasam or sambar. Carrot, Beans, Beetroot, Capsicum, Potato, Green peas, and cauliflower. Heat oil in a thick bottom pan, season with fennel and cumin seeds. Add Onion and saute for 2 minutes, add ginger garlic paste and stir for a while. Add cut potatoes and beetroot saute for more 2 minutes. Now add all other vegetables and Tomatoes, saute for 2 more minutes. 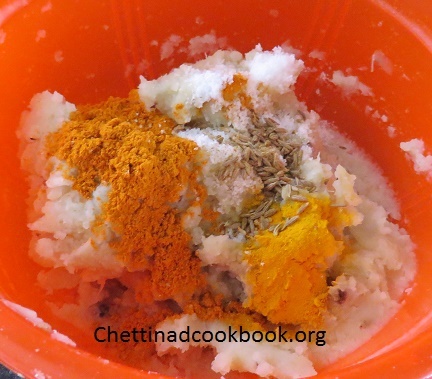 Add masala powder, salt, and chili powder, mix well. Add a half cup of water and close cook for 5 minutes in a medium flame. Allow it to cook soft. 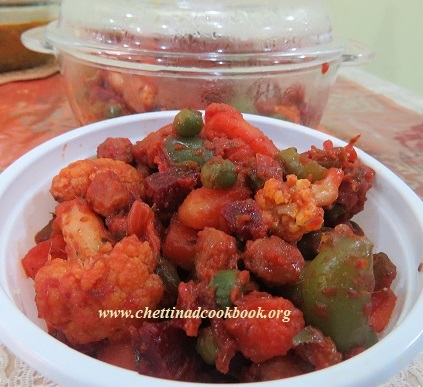 Now mixed vegetable is ready to serve with rice or roti. 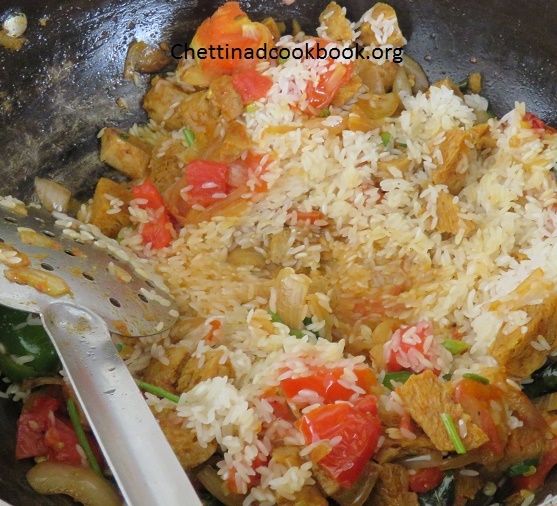 According to your preference, you can add little coconut milk or grind 2 table spoon of coconut and cumin seeds to a smooth paste and mix with the vegetables while cooking. This helps to increase the quantity, aroma, and flavor. Bringing more captivate recipes has become our focus to grab your attentiveness along with the traditional recipes. 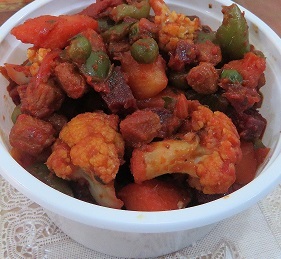 Widespread vegetable Cauliflower, with interesting recipes, is liked by all which makes the meal well satisfied. Creamy yogurt curry is toothsome and succulent with the roti, plain cooked rice, bread toast and with any main meal. Taste: Mild spice, creamy and Aromatic with moderate spices. 2. 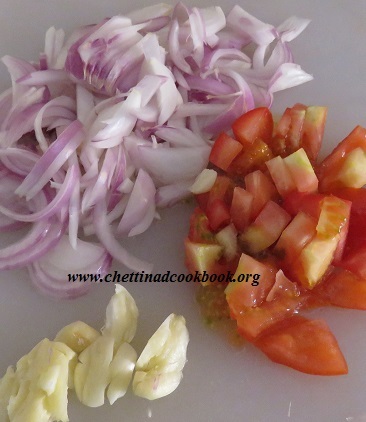 Cut onion, Tomato, grind the “To Grind” ingredients, keep ready. 3. Heat pan with one tablespoon of oil, season with little fennel seeds and curry leaves. 4, Add ginger garlic paste and saute for a while, add cut onion and stir for 2 minutes till it gets translucent. 5. 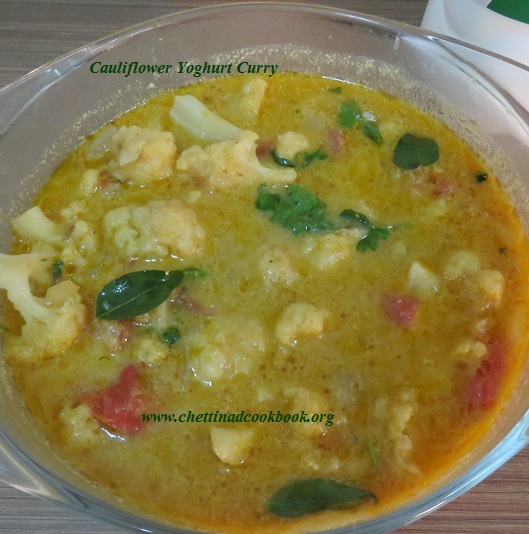 Add cauliflower florets and tomato saute for another 3 to 5 minutes, add salt, garam masala powder, and chili powder. 6. Add ground masala paste, water and yogurt allow it to cook soft. 7. Finally, add thick coconut milk and let it boil for 2 minutes in low flame. Sprinkle some Coriander leaves and serve. Versatile recipes can be made with Eggs. Many of us enjoy cooking egg recipes, easy and stomach filling recipes can be made with less effort. 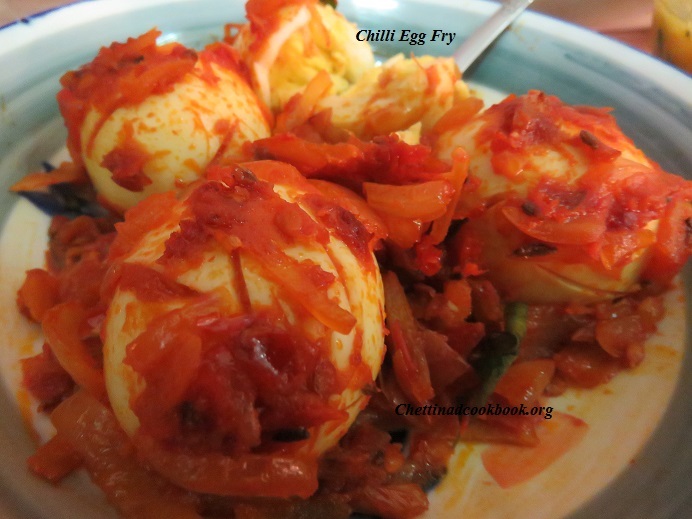 Chettinadcookbook shared many such varieties in cooking with egg, here is another simple recipe to add in, chili egg. Inviting taste and appearance of this chili egg is a good combination with plain cooked rice, roti, puri, naan and parathas. Crunchy Onions, tangy tomato paste and spicy red chili, simply awesome…. Eggs-4, boiled and shell removed, make few slits around each egg. Heat pan with oil, add chopped onion saute until translucent. 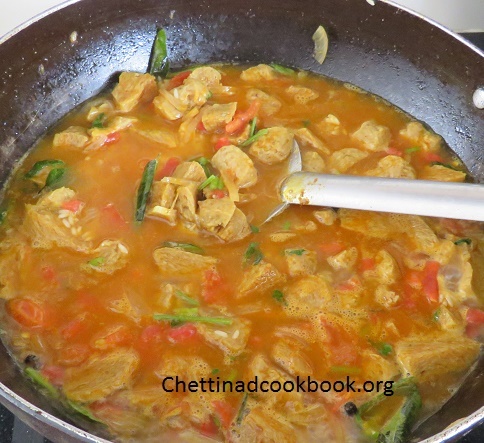 Add curry leaves, tomato paste, chilli paste, turmeric powder and salt, mix well sprinkle little water and cook on low flame for 3 to 5 minutes. Add boiled eggs into it, stir well and cook for 3 more minutes until it gets coated well. Yummy, tangy and spicy chilli egg fry is ready to serve. 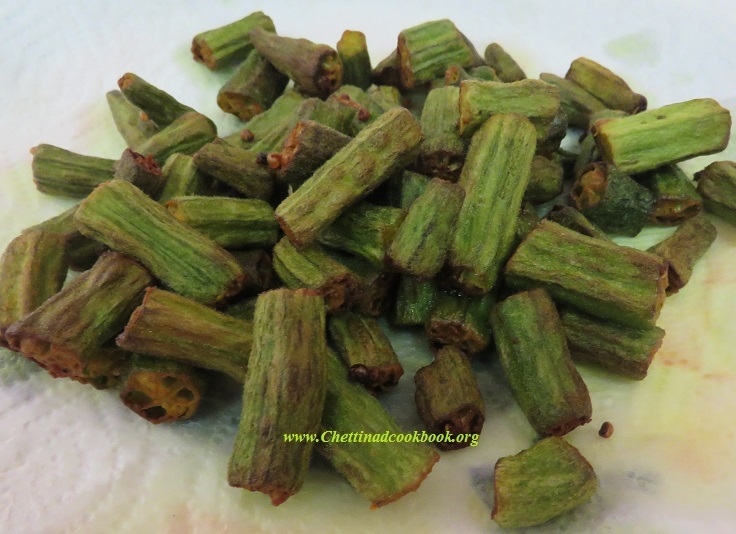 Ladies finger fry is a wonderful combination with plain cooked rice and sambar. Neither gluey nor sticky, an unbelievable taste which really satisfies your meal. Mainly children used to avoid this nutritious vegetable because of its gluey nature, even though we have many tips and tricks to reduce its nature we couldn’t satisfy, is accepted. This recipe will be up to your satisfaction. Wash and cut Ladies finger to 1 1/2 inch pieces, take a mixing bowl and add Ingredient-2 along with these pieces.Mix well, set aside. 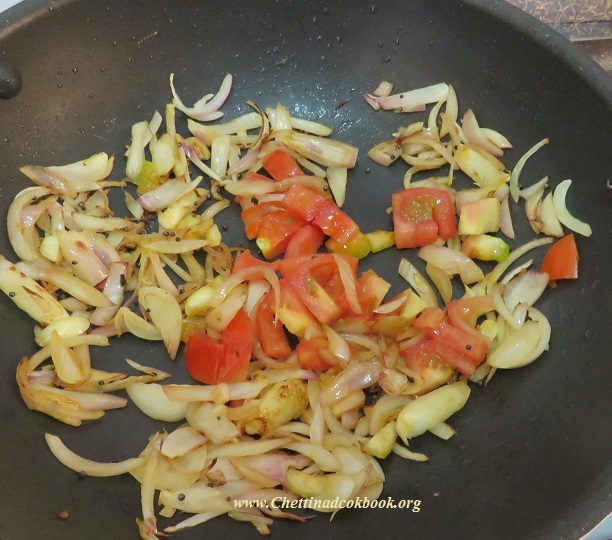 Peel and cut onion lengthwise, tomato into small pieces and make garlic cloves crushed. Heat oil in a wide pan shallow fry prepared ladies finger to golden yellow. Fry little by little to have an even fried vegetable. Drain oil, collect it in a paper towel. 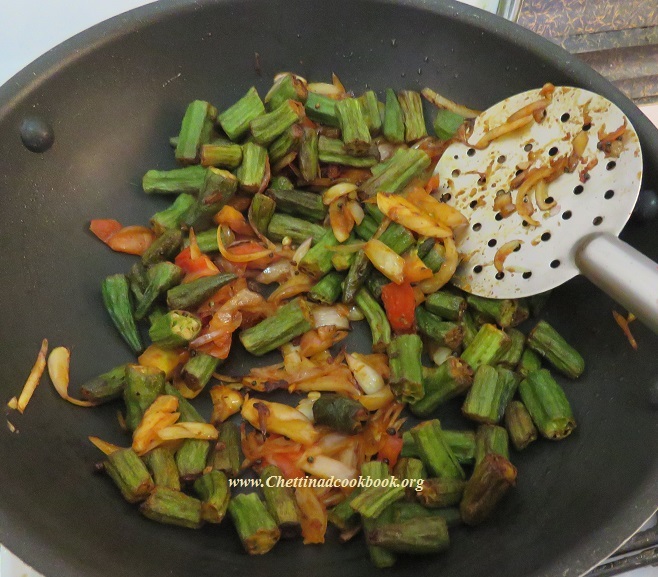 Heat another pan with a tablespoon of oil, season it with mustard seeds and curry leaves. Add crushed garlic to golden fry, now add onion saute for a while till golden brown. Time to add tomato, salt, sugar and chili powder, saute till tomato leaves its skin. Finally, add fried ladies finger stir on a medium flame for 2 to 3 minutes. 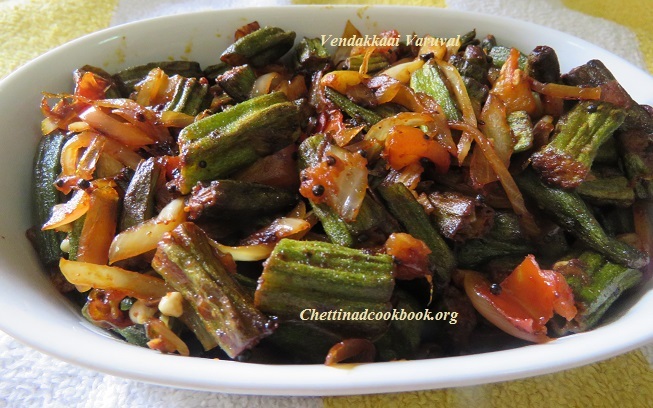 Delicious Ladies finger fry is ready to serve. 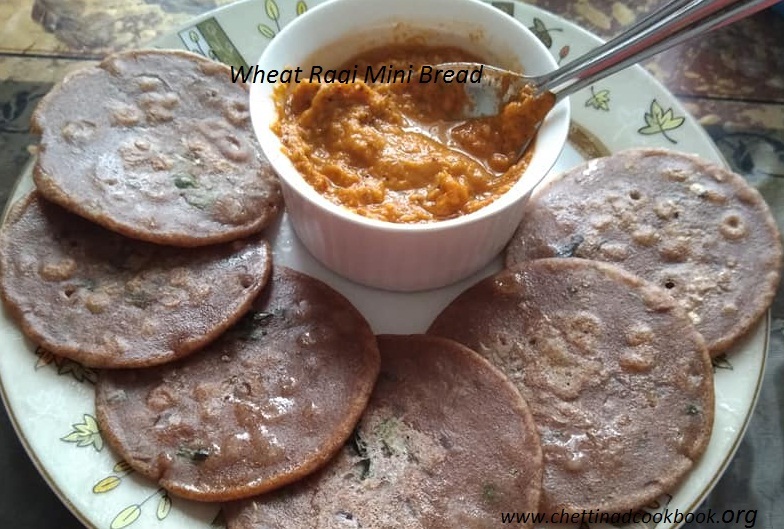 Amazing taste of sweet Potato roti and its wonderful health benefits is an interesting story of this recipe. 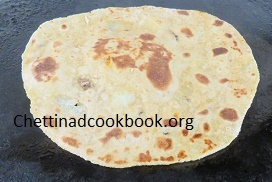 Flavoured roti or chappathi is an innovative idea of making roti in a daily basis. 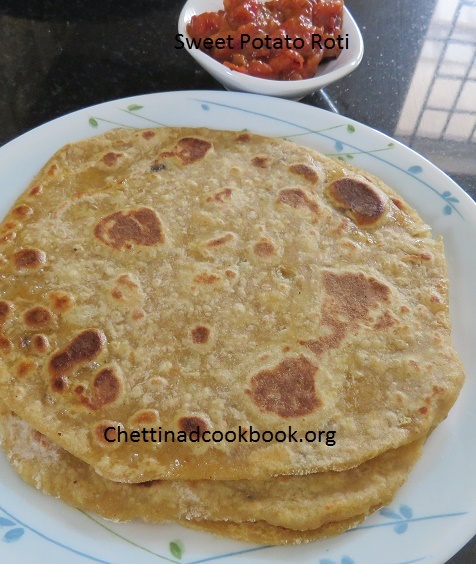 This sweet potato roti is very soft in texture, natural sweet in taste and the smell of sweet potato gives entirely a different experience. They are high in vitamin B6. They are a good source of vitamin C. While most people know that vitamin C is important to help ward off cold and flu viruses, few people are aware that this crucial vitamin plays an important role in bone and tooth formation, digestion, and blood cell formation. It helps accelerate wound healing, produces collagen which helps maintain skin’s youthful elasticity, and is essen­tial to helping us cope with stress. It even appears to help protect our body against toxins that may be linked to cancer. Sweet potatoes contain iron. But iron plays other important roles in our body, including red and white blood cell production, resistance to stress, proper im­mune functioning, and the metabolising of protein, among other things. Sweet potatoes are a good source of mag­nesium, which is the relaxation and anti-stress mineral. They contain Vitamin D Vitamin D plays an important role in our energy levels, moods, and helps to build healthy bones, heart, nerves, skin, and teeth, and it supports the thyroid gland. Boil sweet potato peel skin mash it. In a wide bowl add wheat flour and all the other ingredients mentioned above, mix well such that all the ingredients get mixed. sprinkle some water and mix as we do for normal roti/ chapati. set aside for 10 minutes. 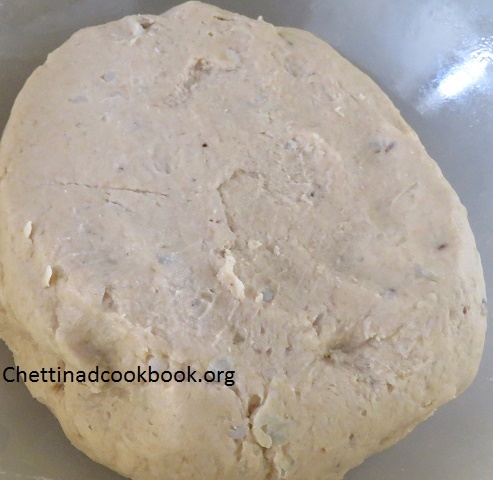 Make the dough into small balls and roll it to your desired shape. 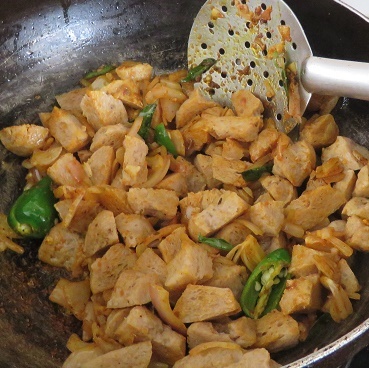 Heat tawa and cook both the sides by sprinkling some oil on its sides. 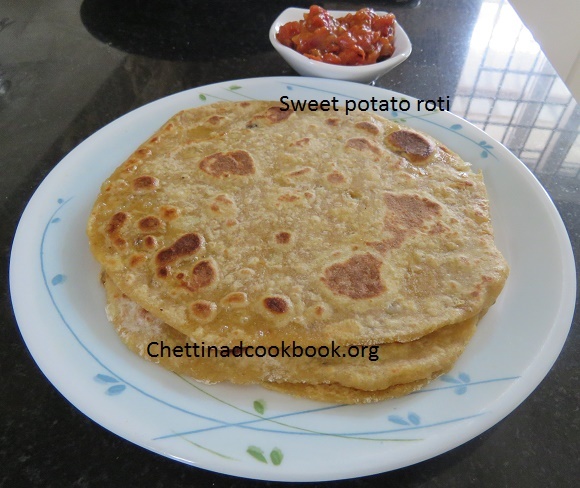 Delicious sweet potato roti is ready to serve with any interesting side dishes. Biryani is one of the best aromatic and delicious meal with Indian spices. 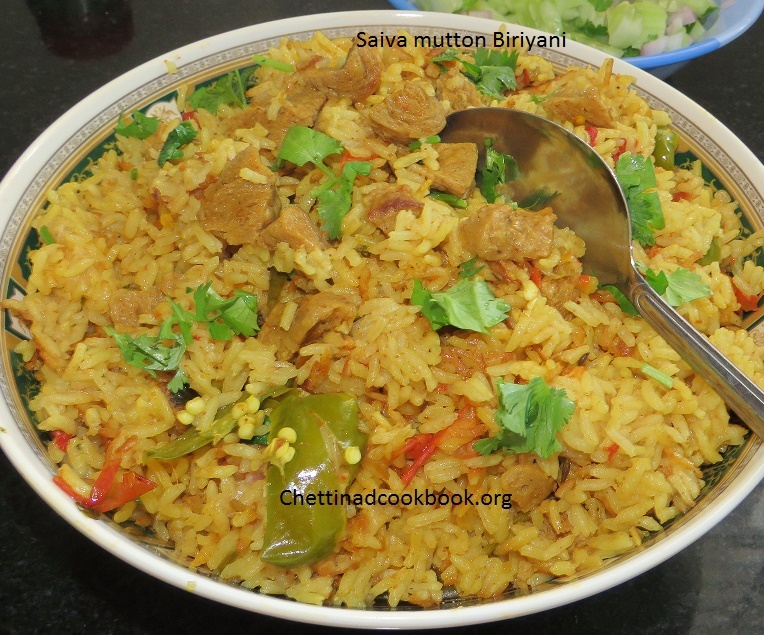 Mostly it is believed that Biryani will be delicious only with mutton and chicken varieties, but the taste and flavour can be done in vegetarian too. 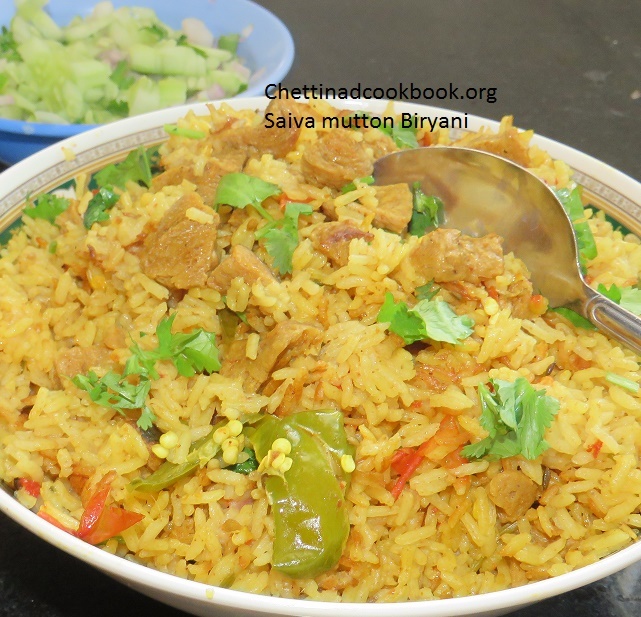 The style of mutton biryani as veg recipe especially for you!Protein rich soya is essential for our healthy life. Protein rich soya is essential for our healthy life. This can be used alternatively in the usage of mutton. 1Soak Soya chunks cut into small cubes. 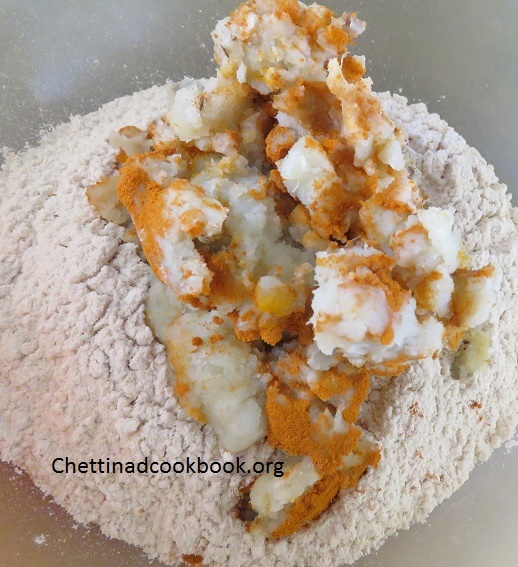 2.Golden fry cashews in s.
3.Grind the above mentioned “To grind” ingredients to a paste. 4.Wash and soak rice. 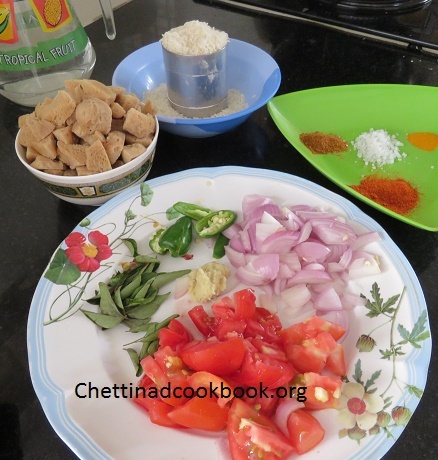 Cut tomato, green chillies and onion. 5.Heat Pan, add 3 tbsp of oil and season with above To temper ingredients, add ginger garlic paste and fry till it looses its raw smell. 6. 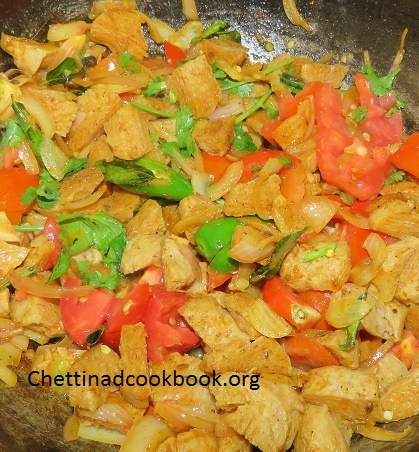 Add cut onion, tomato, and green chillies fry for 3 minutes, add soya chunks. 7. Add the ground paste and saute for a while till it changes its smell. 8. Now add, chilli powder, garam masala powder, turmeric powder and salt mix well. 9.Finally, add soaked rice, coconut milk or curd and water cook in the pressure cooker for 2 whistles. 10.Mix well once done add few drops of lemon juice if necessary. 11.Transfer to a serving dish and garnish with chopped coriander leaves and fried cashews with the ghee. Delicious Veg biryani is ready in non-veg style.